With over 280 million speakers worldwide, French is the sixth most widely spoken language in the world after Chinese, English, Hindi, Spanish, and Arabic. 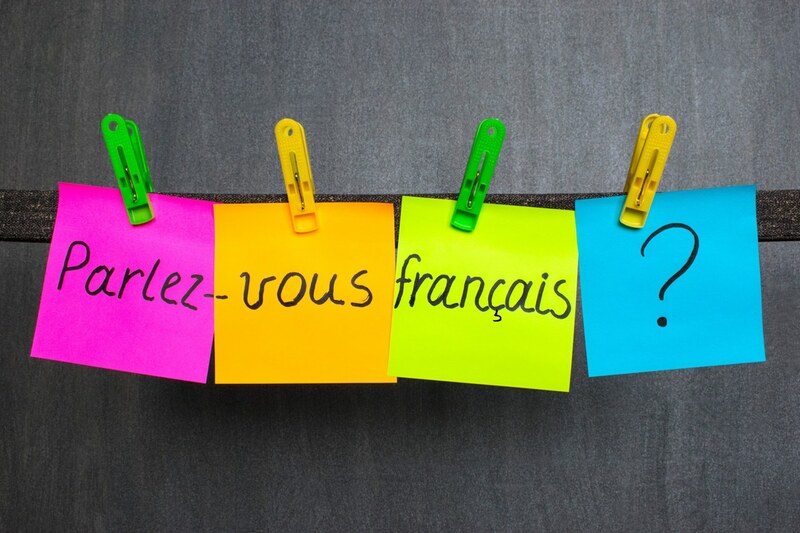 French is to be considered an international language of reference, as a matter of fact, it is one of the working languages of the United Nations and one of the three procedural languages of the European Union. With our network of native-speaker translators, we are able to satisfy all of our clients’ language needs for French legal translations and interpretations in Dubai. French into Farsi and Farsi into French. Here is a list of our main French translation services in Dubai and Abu Dhabi. Read more about our legal translation services in the UAE. We will help you define your business goals and we will take care of the translation of your marketing and advertising materials in order to ensure their efficacy on foreign markets. Stand apart from the competition with our translation services in the UAE!